The expansion of Chinese telecom equipment giant Huawei into South Korea’s financial sector is drawing mixed views, industry sources said Monday. KT, the No. 2 player in the telecom industry, has selected Huawei’s equipment, including its multiservice switching platform, for upgrades of landline network connections for financial institutions. Major clients include Koscom and Nonghyup. Koscom is an IT solution provider owned by the Korea Exchange, which serves public financial institutions and businesses. Nonghyup, owned by the National Agricultural Cooperative Federation, is one of the nation’s major banks. “KT has made an internal decision that it will use Huawei equipment to establish a network system for monitoring securities prices and supplementary equipment for improving the efficiency of the existing systems,” a source said. KT and LG Uplus are the primary network providers for Koscom, which rents cables for a certain period of time -- in this case, on a five-year contract -- so that it can provide seamless connections across multiple financial organizations and firms. KT is also scheduled this week to sign a 120 billion won deal to replace NH Nonghyup Bank’s main computing system, which connects the bank’s headquarters with its 849 branches across the country, with Huawei’s. Nonghyup has been using Nokia’s equipment for its main system. This is the first time its network contractor, KT, has chosen Huawei. In response to concerns within the industry about Nonghyup’s deployment of Huawei equipment, KT has reportedly pledged to take responsibility for any security risks. The proposed use of Huawei equipment by Korean mobile carriers also drew criticism over security risks. 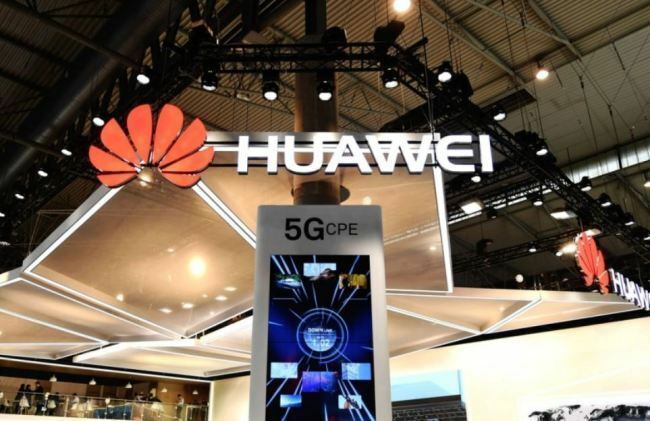 All three Korean mobile carriers had seriously considered using Huawei’s 5G core equipment several months ago when preparing to establish 5G systems, but SK Telecom and KT decided to forgo Huawei, mainly because of the security risks amid a widespread trend in other countries against using the Chinese company’s network systems. According to the telecom industry, it is not easy to opt out of Huawei when renewing fixed-line network systems, since the Chinese player already accounts for a significant portion of the market in Korea.